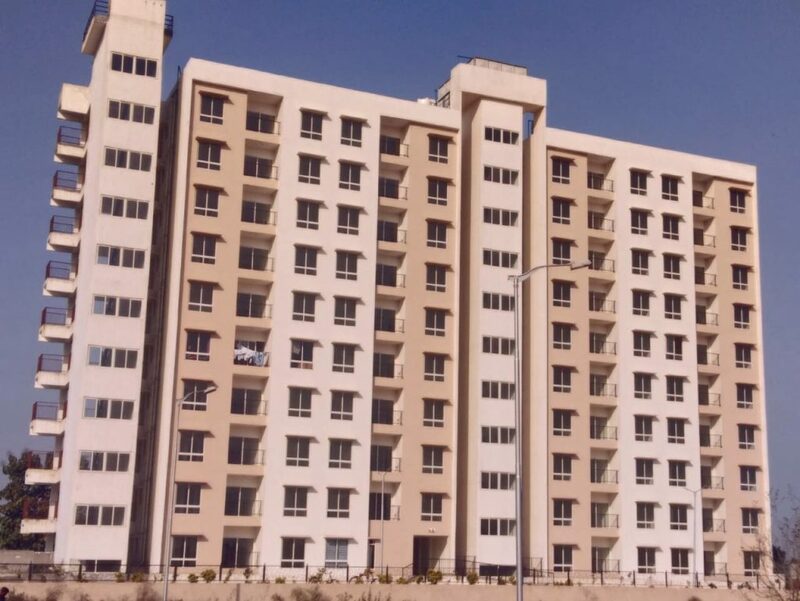 Spread over about 4 acres of land, Greenfields Bhiwadi-Apartments is a part of 23 acres of integrated township comprising of Plots & Housing units. It offers meticulously planned 2BHK units, designed to give a luxurious feel with spacious rooms. The apartments have been planned keeping in mind the daily patterns of modern living. 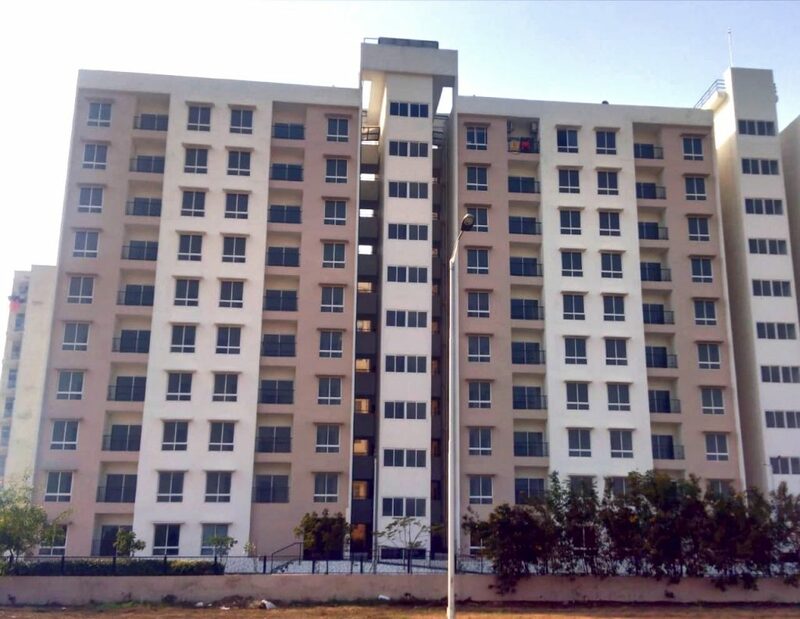 The housing units have been provided with all the necessary amenities and comforts. 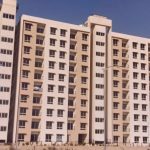 The project offers a new standard of living to the residents and has made the dream of owning an affordable and high quality home a reality for many. We have started the construction of the project in full swing. The project consists of 5 blocks (Ground + 9 floors towers) and a Club house with all the latest amenities. 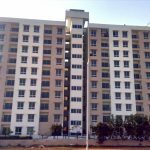 We have double basement in Greenfields Bhiwadi. E Block: Finishing in Progress. We urge our customers to see the actual site progress pictures under the “Latest Construction” tab.